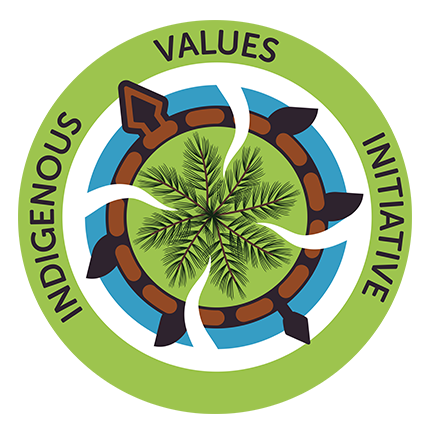 The Indigenous Values Initiative is dedicated to articulating, disseminating and promoting values expressed by the leadership of the Onondaga Nation, the Central Fire (or Capital) of the Haudenosaunee Confederacy (made up of the Seneca, Tuscarora, Cayuga, Onondaga, Oneida and Mohawk nations). Haudenosaunee means “People of the Longhouse,” and are most often mistakenly referred to as the “Iroquois”). The Onondaga Nation is unique to the world, in that they are the only Native Nation recognized by the United States, and the United Nations, that still operates according to their pre-colonial clan form of government. The Haudenosaunee organize themselves in a matrilineal clan system of extended families. Their ceremonies are aligned to phases of the moon, and are based on thanksgivings to the natural world. As we all face climatic changes, it is urgent that human beings reorient themselves to the rhythms of the earth. 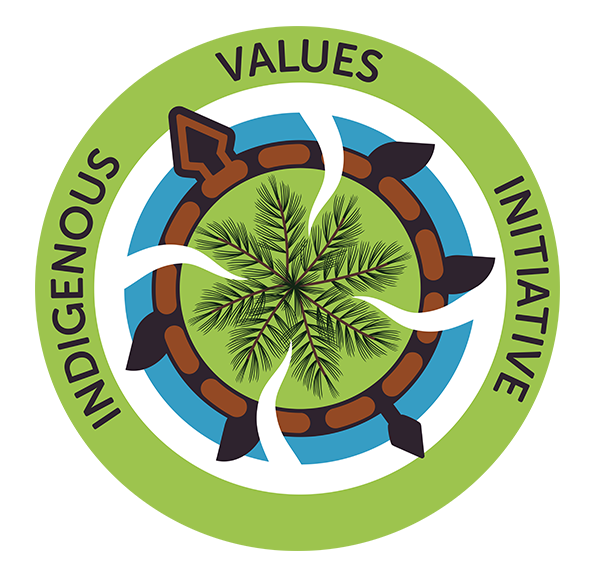 Indigenous value systems need to be heeded in these troubled times. 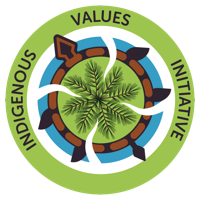 Intercultural understanding, however, must be based on healing generations from colonization, missionization, genocide and assimilation. 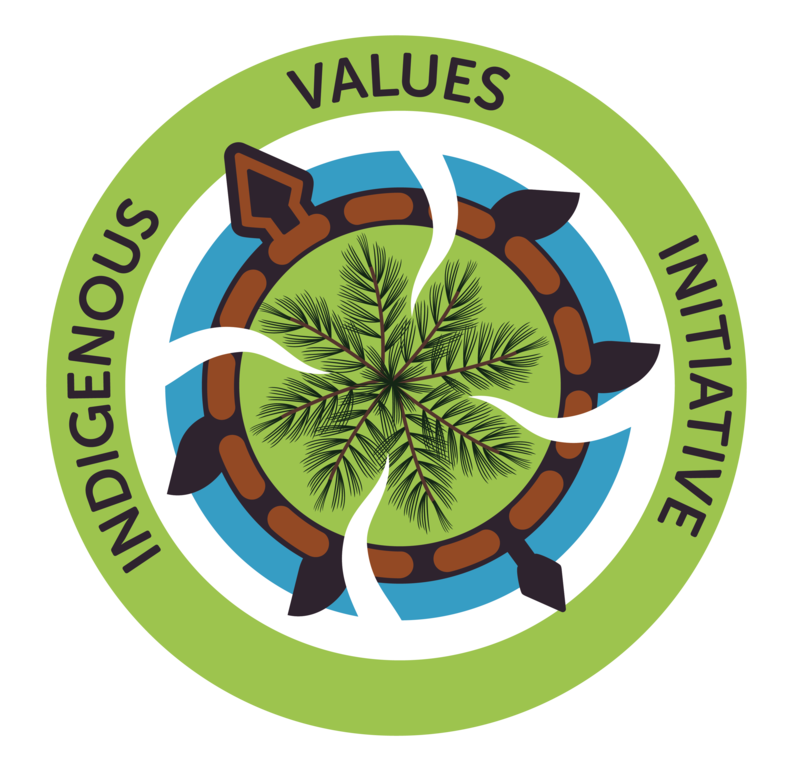 The Haudenosaunee understand the need for collaboration with individuals, institutions, communities, governments and businesses to articulate, disseminate and promote the ancient and enduring values of Indigenous Peoples traditions to the world. 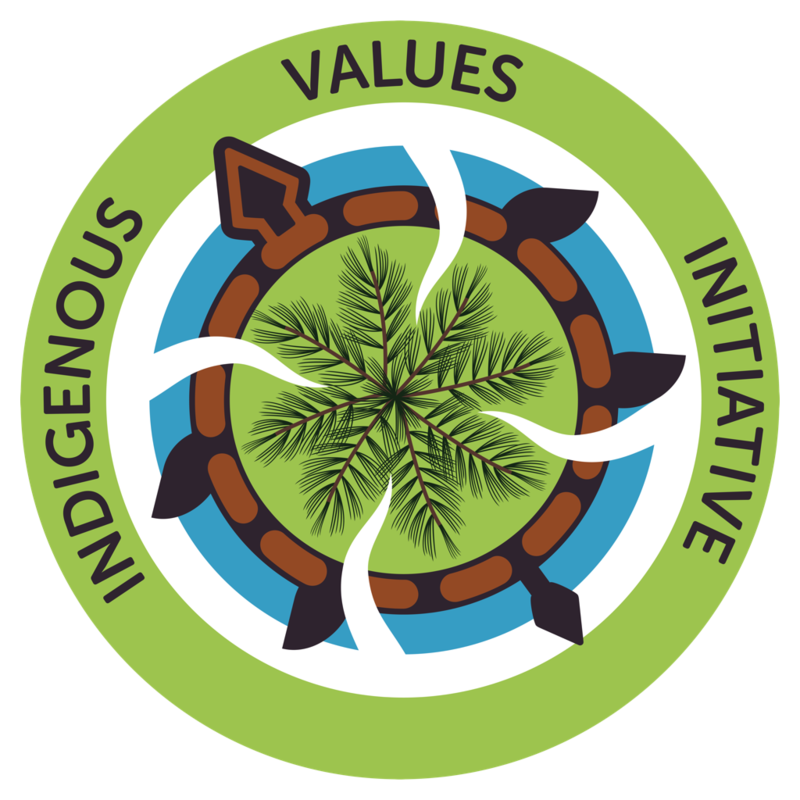 The Indigenous Values Initiative (IVI) raises funds to support educational projects which will disperse information through conferences, classes, exhibitions, publications, speakers, expositions, etc. Indigenous Values Initiative Logo. ©2017. 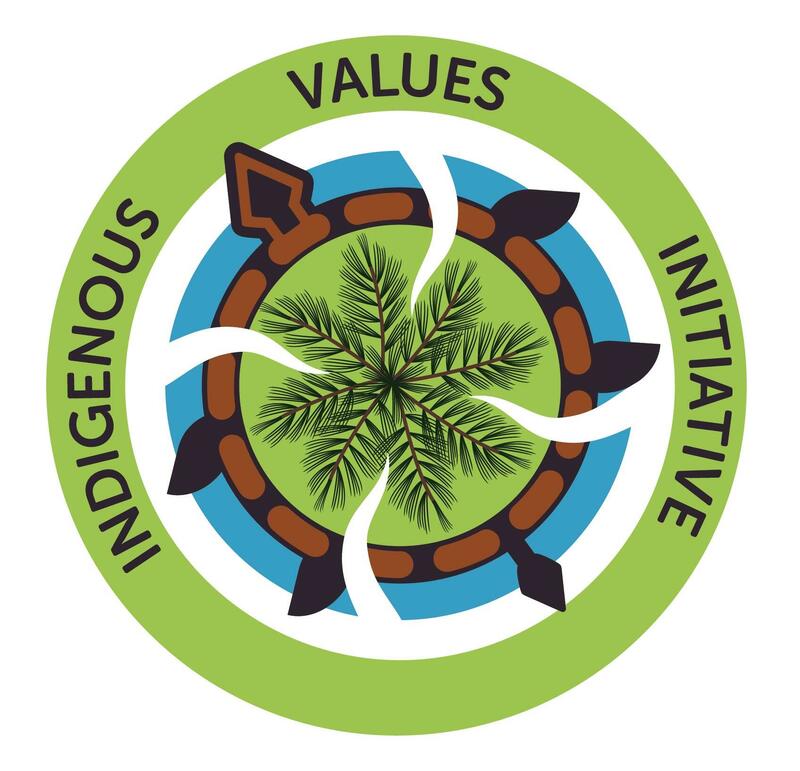 The Indigenous Values Initiative Logo was copyrighted on June 9, 2017. All Rights are Reserved and it is not authorized for reuse. For questions please contact us. Logos for Print: PNG:8500×8500, PNG:3392 × 3269, PNG:1024×1024, PNG:600×578. Logos for Web: JPG:4523 × 4359, JPG:6784 × 6539. Read We’re Still Here about the Haudenosaunee and the Onondaga Nation, by Wendy Gonyea. All images are used solely for educational purposes. We wish to use photos, images, and digital media that are licensed under public domain and creative commons licenses. If you believe an image has been used in error or incorrectly, please contact us.